President Nguyen Minh Triet sent a letter of congratulations yesterday to the BK Pro team of Ho Chi Minh City for winning the Asia-Pacific Broadcasting Union’s Robot Contest for the third time. “I am very glad to hear the BK Pro team of the HCMC University of Technology defeated 19 teams from 18 countries and won the ABU Robot Contest in Malaysia on September 10,” President Triet wrote. “It was the University’s third championship in five attempts. 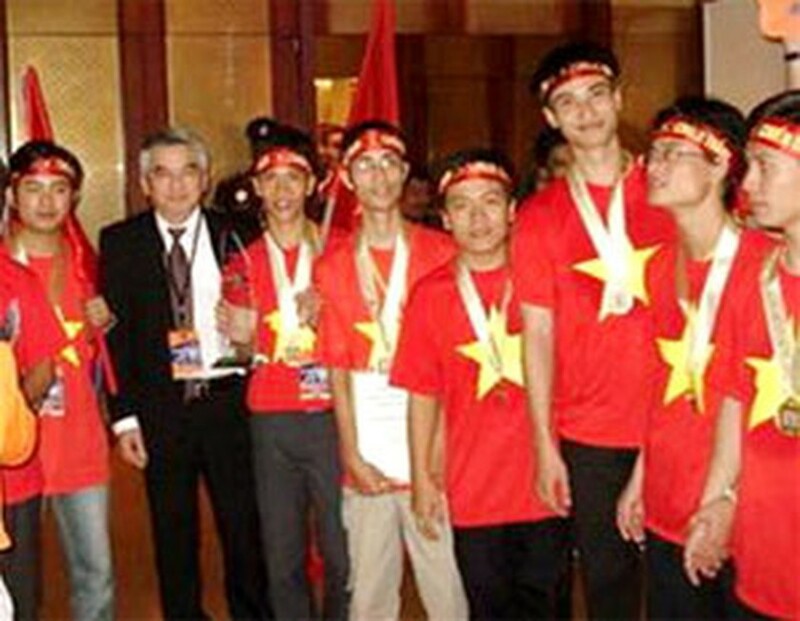 Their victory was not accidental or due to luck but a clear demonstration of the skill and brainpower in Viet Nam. “Together with the outstanding achievements at other international contests, BK Pro has brought home more glory to our beloved Fatherland. “On this occasion, also the beginning of the 2006-2007 school year, I congratulate the Education and Training sector for its positive plans of action. “I praise and encourage organizations, individuals, pupils, students, indeed all those who strive day and night for the cause of the country’s education and training, scientific and technological development, and the future. “I congratulate the BK Pro team, the HCMC University of Technology’s management board and the organizers on the fruit of their efforts,” President Triet concluded.